Jace is using Smore newsletters to spread the word online. The shrinking caused by making small branched off rivers for cotton growing and the Arid or semiarid climate didn’t help. 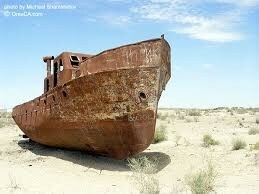 The Aral Sea was also used for fishing and a resource. 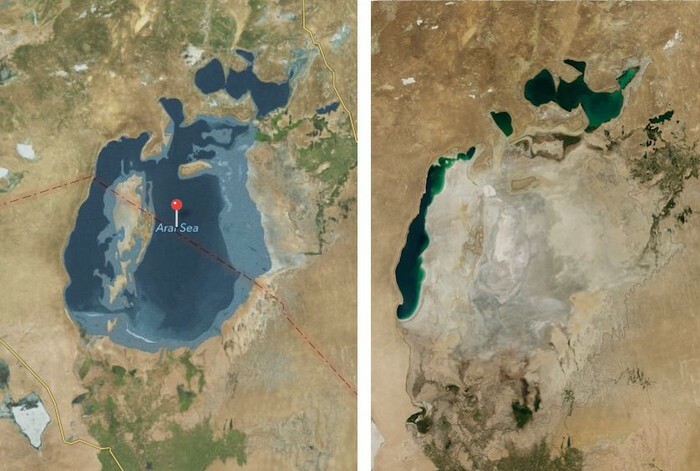 Pollution also helped shrink the Aral Sea by fertilizer and pesticides falling the lake and killing plants, habitats, and animals underwater. The lakes thriving fishing industry was also affected by the loss of fish. In 2005 Kazakhstan with the help of the World Bank built a dam to save the Aral Sea. Fishing returned after the dam was built. Even though the dam was built the southern part of the lake is almost completely gone. After WWII the Soviet Union established communist governments in Eastern Europe. Germany was divided into Communist East Germany and Democratic West Germany. An invisible wall called the Iron Curtain was the border. That sparked the Cold War between United States And the Soviet Union. To defend against attacks each side forged military alliances Western Europe And the United States formed NATO (North Atlantic Treaty Organization) while Communist Eastern Germany formed the Warsaw Pact. 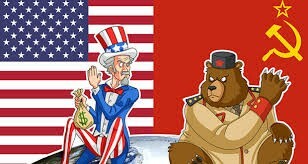 The 2 never directly waged war against each other during the Cold War. In the 1980s many Eastern European countries overthrew their communist governments. 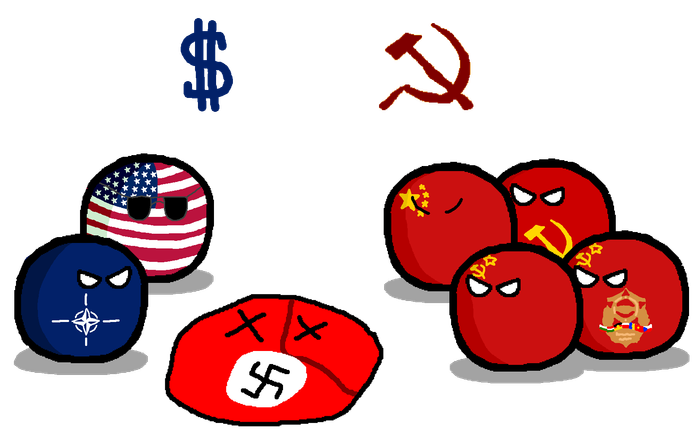 In 1991 the Soviet Union itself collapsed the Cold War ended and Democracy replaced Communism throughout Eastern Europe. 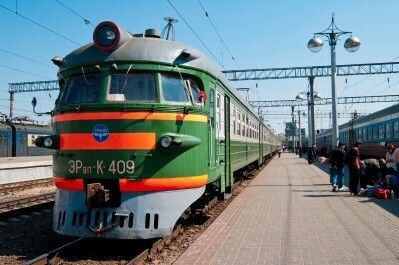 Trans Siberian Railroad the world’s longest Siberian railroad spanning around 6000 miles and crossing eight time zones. 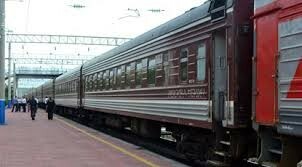 Trans Siberian means across Siberia. The railroad links Moscow with Eastern Russia. It also carries people and goods East Asia and Europe. The construction of the railroad began in 1891. It was made to connect Moscow with Vladivostok a busy port on the pacific ocean. While building the terrain and climate made it very difficult to make. It went through mountains, forests, rivers, and lakes. They had to blow up mountain parts to make tunnels. The project needed many workers they were enlisted workers such as Russian peasants, convicts, and soldiers. They were given only picks and shovels to do their hard work. The railroad was finally completed in 1916. The guage of tracks were also wider than in Europe or China.